My opinion of this juice will be my true and honest opinion as always. All bottles are beautifully labelled and easily read, and come with tactile warnings and child proof safety caps. The juices I am reviewing is 36mg 70pg/30vg and this was my chosen nicotine strength. All Liquids are mixed to order and normally dispatched within 24/48 hours first class registered mail. Liquids are best left steeping for at least 5 days to get the best results. On opening the bottle, the beautiful aroma of a sweet minty peppermint. Very refreshing and enticingly cool, with undertones of dark cocoa, lazily lying in the background, mellow yet prominent. 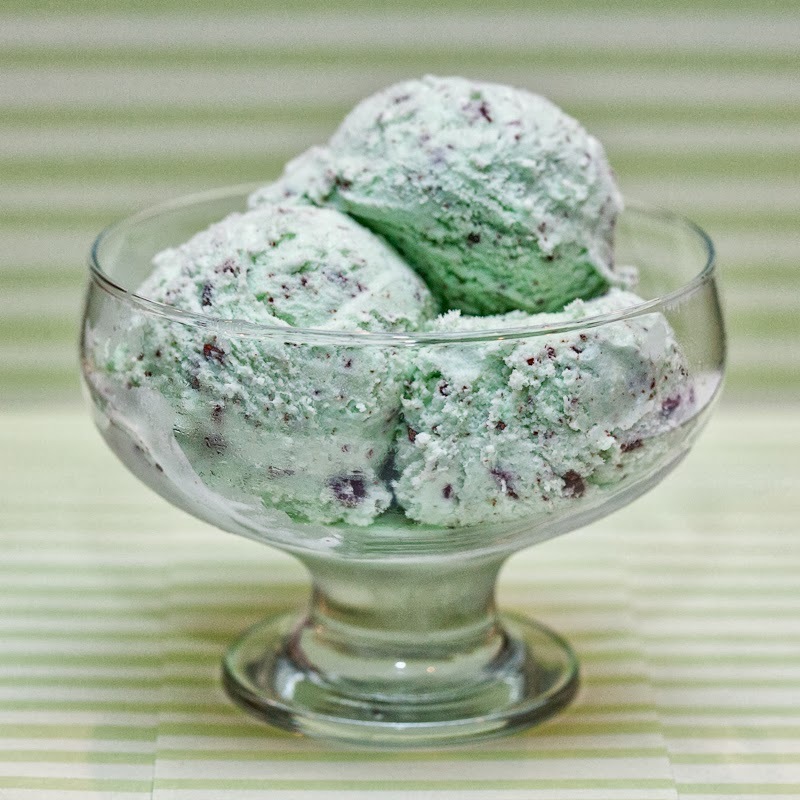 Mint choc chip is a classic combo, combing luxury dark chocolate with a smooth peppermint cream. It is a very moreish flavour and the two flavours blend perfectly well together. The aroma from the bottle said it all. It smelled of everything that was good, but without the calories, and this so happens to be another one of my favourites in the form of icecream, cornettos and lattes. Another of my passions is sitting with a spoon and delving into my own big tub of choc mint chip icecream. After eights and Bendix after dinner mints are very popular and the combination of both flavours work exceedingly well with one another. This was one I knew I would enjoy. On the inhale, a creamy minty peppermint coated my tastebuds, gently chilling the back of my throat with a soft cooling touch. It was sweet but not overly sweet, and smooth on my palate. 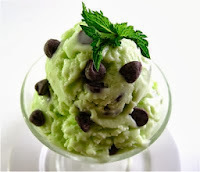 On the exhale, refreshingly cool and very satisfying chilled minty icecream. A rich dark cocoa, caressed my tongue, with it's velvety smooth texture, and a chilled cooling effect, that gives you the impression you're actually delving into a tub of choc mint chip icecream. The flavours of the peppermint and rich dark chocolate work perfectly well together, making this an extremely pleasurable vaping experience. 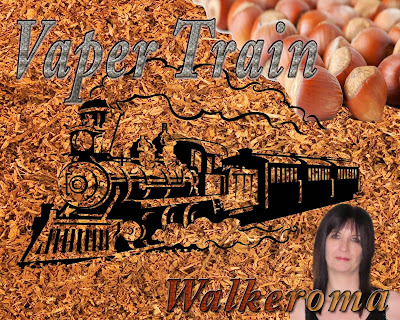 One I will certainly be vaping again, as this a beautiful vape, with it's rich, smooth, palatable flavours, combining to give your tastebuds a truly satisfying vape. This tasted just like real mint choc chip icecream. Spot on. Another fantastic flavour from Paul. The vapour production was excellent for a 70pg/30vg juice and produced clouds and clouds of vapour, the throat hit was perfect with it being 36mg strength. 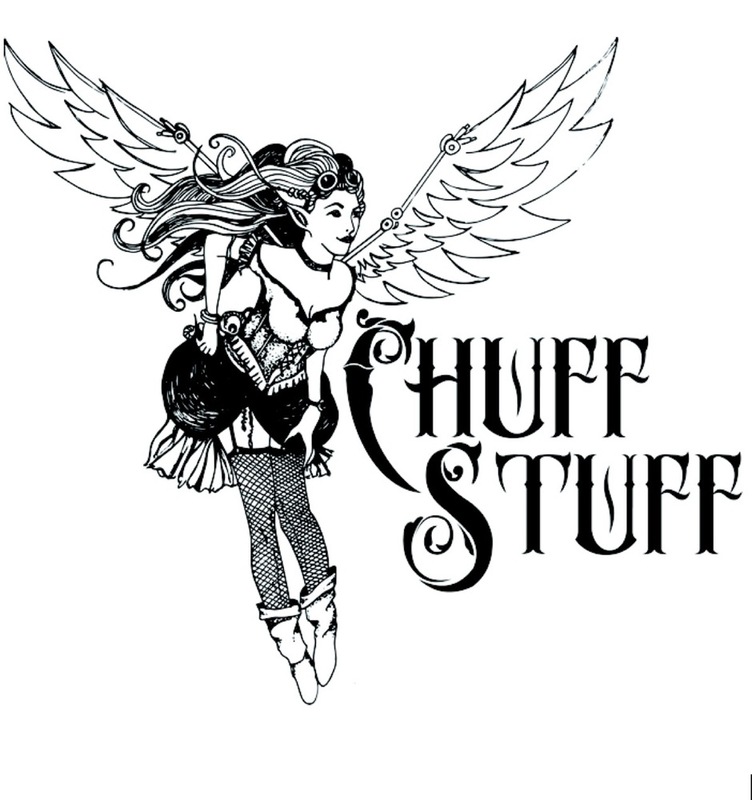 The flavour was outstanding and this e-liquid is one I will most definitely be buying again. It can be vaped all day. You can Contact him, either on his facebook page https://www.facebook.com/groups/119295918276835/ where he will be happy to answer any of your questions.